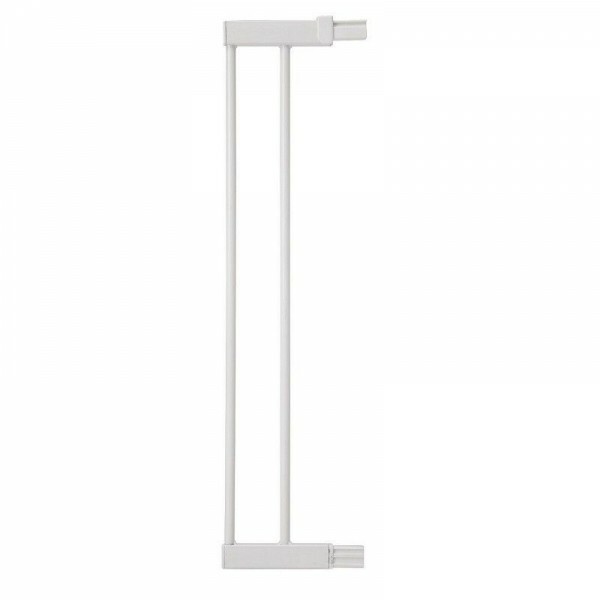 The 14cm Extension is ideal for homes with wider door openings or staircases. 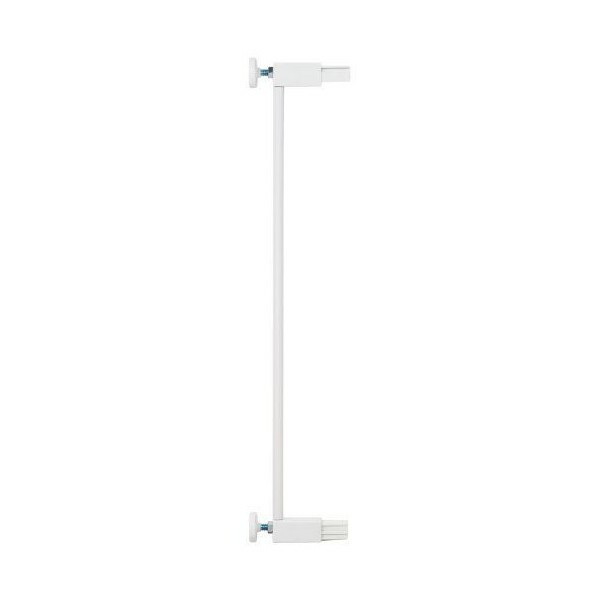 It is compatible with Simply-Close Metal, Auto Close and Easy Close which fit opening widths of 73 to 80 cm. The 7 cm Extension is ideal for homes with wider door openings or staircases. 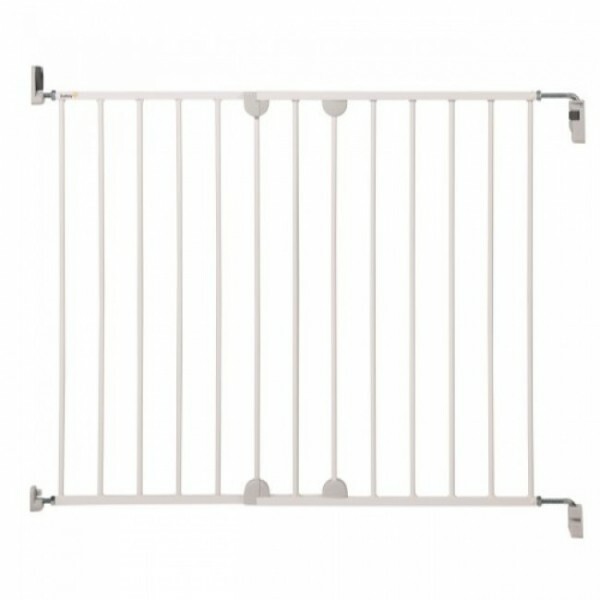 It is compatible with Simply-Close Metal, Auto Close and Easy Close which fit opening widths of 73 to 80 cm. 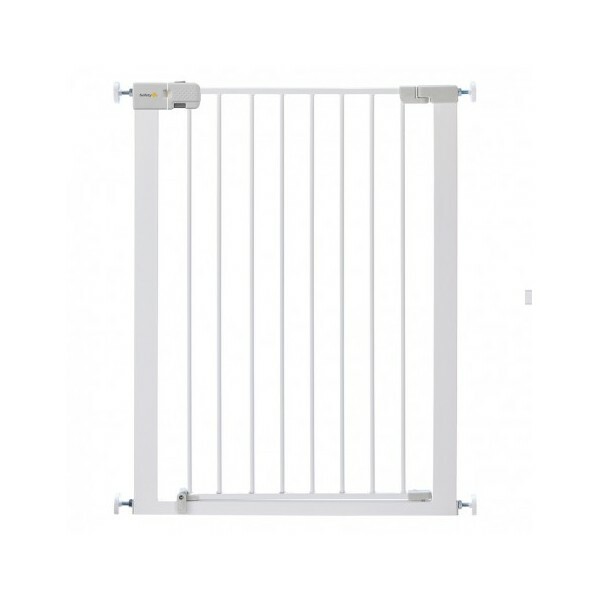 The Safety 1st Simply-Close Extra Tall Safety Baby Gate is suitable for children from approx. 6 to 24 months. 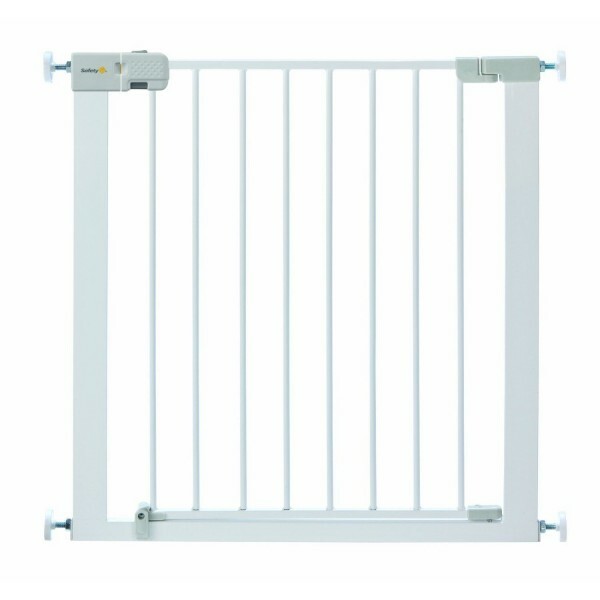 Recommended for children aged 6 to 24 months, the Safety 1st Wall Fix Extending Metal Gate is highly adaptable and fits openings between 62 and 102 cm wide.